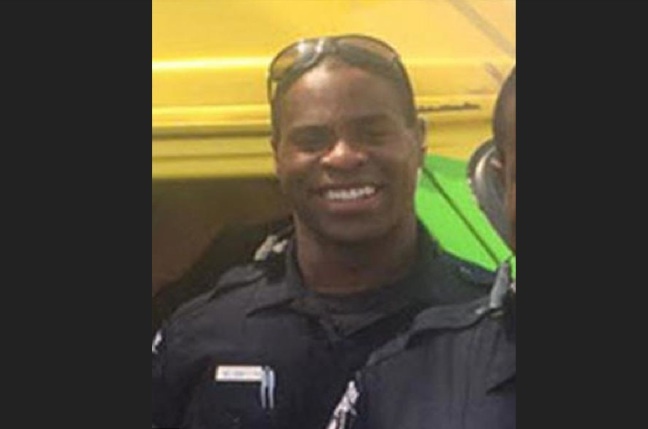 (NewsnMusic) CHARLOTTE, N.C. (AP) — A Charlotte police officer who shot and killed a black man at an apartment complex, touching off several nights of unrest in the city, will not face charges, a North Carolina prosecutor announced Wednesday. 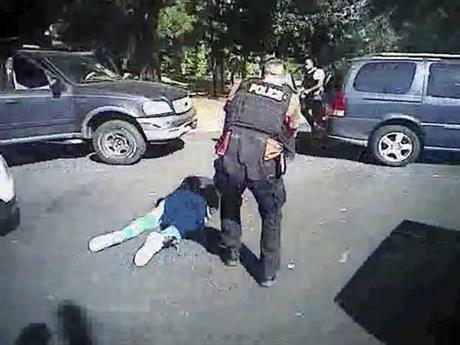 Charlotte-Mecklenburg District Attorney Andrew Murray said Officer Brentley Vinson’s actions in killing Keith Lamont Scott were justified. However, at a lengthy news conference Murray displayed a nearby store’s surveillance video showing the outline of what appeared to be a holstered gun on Scott’s ankle, and he gave extensive details about other evidence that Scott was armed. Scott’s family has said he did not have a gun, but detectives recovered a firearm at the scene, police said. At a Wednesday news conference, Murray played a nearby store’s surveillance video that appeared to show the outline of a gun in a holster on Scott’s right ankle. Scott’s final moments also were recorded by his wife, Rakeyia, in a video shared widely on social media. She can be heard shouting to police that her husband “doesn’t have a gun.” She pleads with the officers not to shoot before a burst of gunfire can be heard. In October, police in North Carolina’s largest city invited the Police Foundation, an independent, nonpartisan organization based in Washington, D.C., to review its policies and procedures following the shooting. Deaths of other unarmed black males at the hands of law enforcement officers have inspired protests under the “Black Lives Matter” moniker.